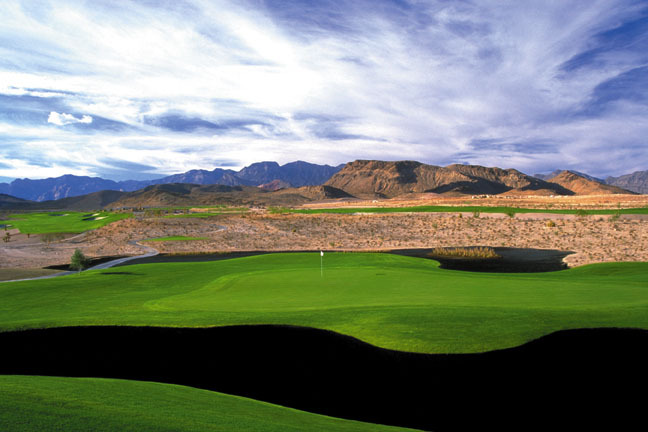 The great Jack Nicklaus is widely known for his play on the golf course, but his achievements in the field of golf course design are quickly becoming as notable. Bear’s Best is a collection of Jack’s favorite 18 holes from the various golf courses he has designed around the world. 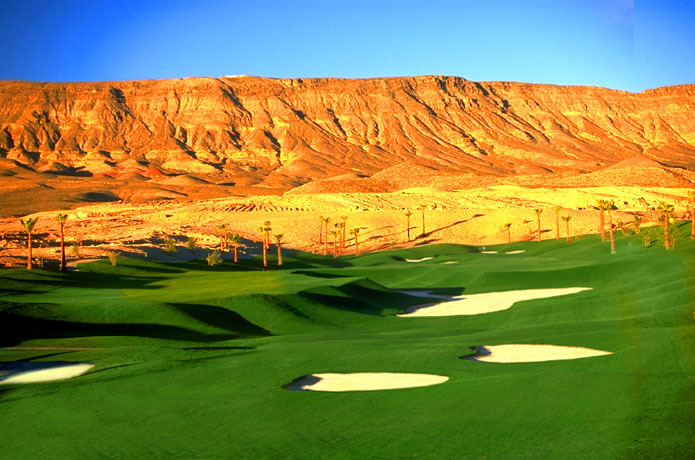 Located in the far western portion of the Las Vegas Valley, Bear’s Best provides players with beautiful views of the Red Rock Canyon area located just west of the course, and of the entire Las Vegas Valley to the east. 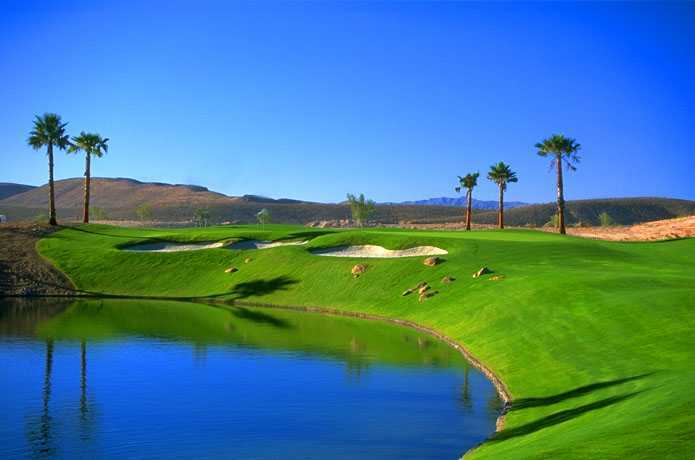 The golf course provides a challenging, yet fair, test of golf, and is home to unique features such as “black” sand bunkers. 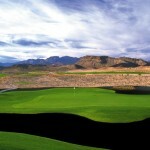 While playing the course players will recognize holes from such courses as Castle Pines and PGA West. 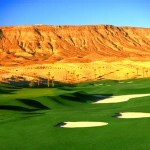 This facility is definately one you should plan on playing during your next visit to Las Vegas. Online booking for Bear’s Best is not available. 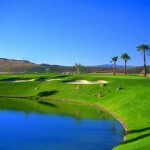 To schedule tee times please call 800-641-6404 from 7:00 AM to 7:00 PM PST. *Call 800-641-6404 for special pricing! 2019 Maintenance Schedule: Greens aeration 4/15, 5/20 & 6/23.